David Miller is a complicated character. 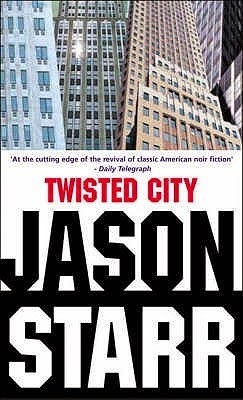 You don’t really like him in Jason Starr’s latest novel, Twisted City: he is simultaneously wimpy yet aggressive, a man who lets his employer boss him around, tolerates his leech-like female roommate and repeatedly, heedlessly, inserts himself into dangerous situations. He almost immediately establishes his total lack of character by irresponsibly trashing a company in a libelous article he writes for the business magazine that employs him, stretching some of the facts he has dug up and concocting others completely. His reason? The man who signs his paycheck has an idiotic rule that reporters write favorable stories about businesses they cover no more than twice in a row and Miller has already used up his quota. As a former reporter, I can tell you his unethical behavior in this case alone would get him fired from almost any publication I can name – including trashy ones like the Weekly World News. As the book unwinds, Starr lets us in on Miller’s other distasteful traits: that he previously worked for the Wall Street Journal but was fired for job abandonment; that he boorishly rates every woman he meets for attractiveness and allows the psychopathic hanger-on who shares his apartment to treat him like a flunky and a human teller machine. These foibles seem somehow to be related to the death of his sister some years earlier. 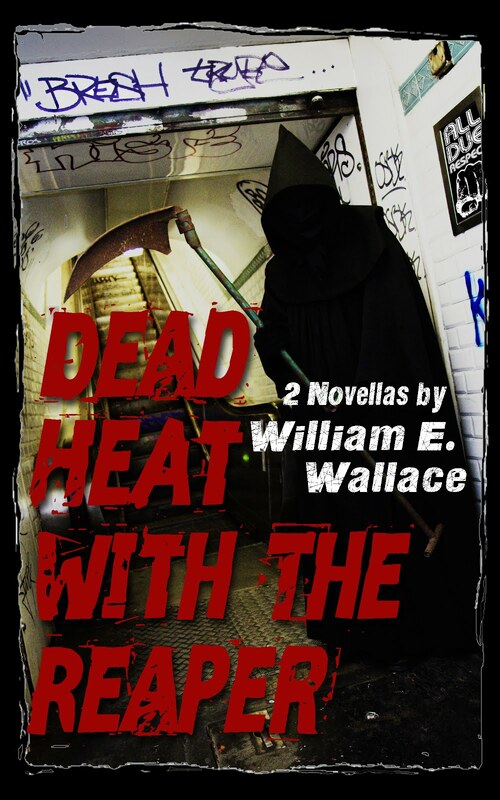 Miller has an obsession with the dead woman that seems to rule his life. The reason is nicely concealed until the end of the novel, though a perceptive reader will probably figure it out long before then. 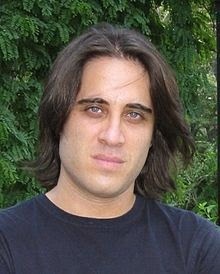 Miller’s unattractive personality is the least of his negative features. He is also capable of alarming violence on short notice. He commits one brutal murder in Starr’s novel – though he rationalizes it as self-defense -- and comes close to two others; he ineffectually hides evidence, dumps a dead body where any passerby can see it, and lies compulsively to police, his friends and his aunt. He's not only a criminal; he also isn’t very good at it. Miller is is one of the least sympathetic fictional characters I’ve run across in years. But, like a particularly nasty train wreck, you just can’t seem to look away. You find yourself eagerly turning pages just to find out what stupid, reckless behavior he will engage in next. In classic noir fashion, Miller finds himself beset by a host of problems that could ruin his life: he flubs a beer-joint pickup by clumsily trying to manhandle a woman he met a short time earlier, has his wallet stolen by a pickpocket team, then ends up committing a serious life-in-prison felony when he attempts to recover it. Each attempt he makes to extricate himself from the mess makes things worth. Soon he comes under police scrutiny – while trying to get out from under a blackmail scheme and evict his psycho roommate from his apartment. A series of plot twists simultaneously seems to bring Miller closer to ruin, but delays delivering him to his fate: he discovers that a woman involved in the extortion scheme has been killed, at least temporarily keeping his crimes from discovery; a suicide occurs that initially looks like murder; a meeting with his blackmailer in a Manhattan park ends with his hospitalization for a point-blank gunshot wound. In short, everything that can possibly go wrong does; by rights, Miller’s last name should be Murphy. The book has no happy ending, unless you consider cosmic irony a happy conclusion. A final jaw-dropping plot twist offers an unhappy resolution that is oddly satisfying; for one thing, it suggests that there is some sort of justice in the world that punishes people who botch their lives so thoroughly and completely. At the same time, it reveals the secret about Miller’s past that is hinted in the preceding pages. 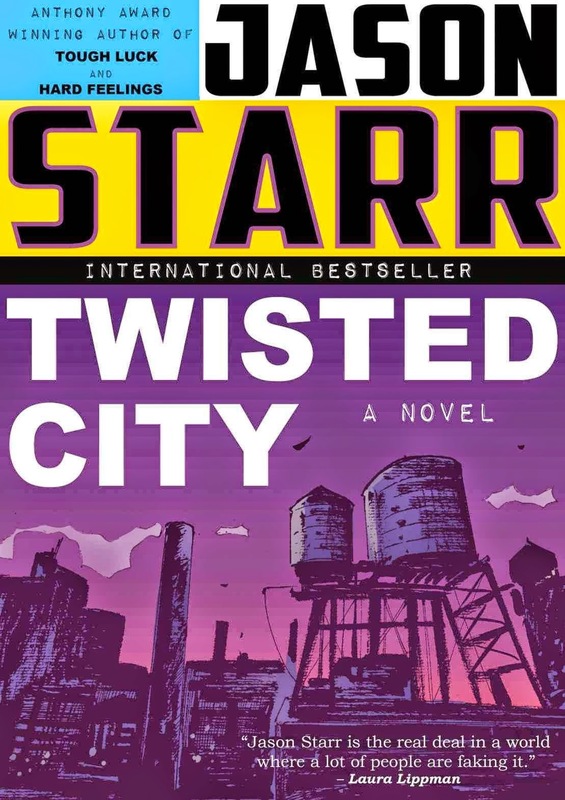 Twisted City is only $2.99 in the Kindle edition. If you like stories in which the main character is a loser who can’t get out of his own way, this is the book for you. You’ll wear off your thumbprint turning the pages to follow David Miller’s misadventures. Keep going to the end: I certainly didn't see that coming!